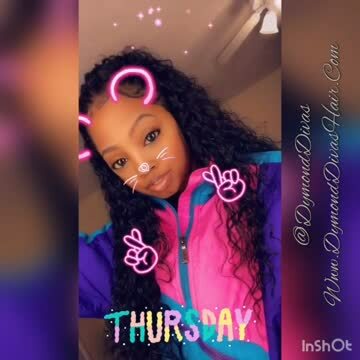 Dymond Divas Hair offer the finest quality 100% Brazilian, Malaysian & Peruvian hair. 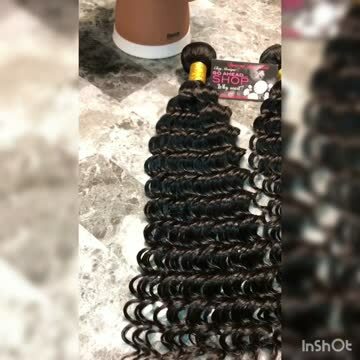 All of our hair is direct import from the country of it's origin. All of our hair is 100% human hair, meaning that all of the cuticles are unidirectional. This is a critical feature of quality hair extensions because it ensures no matting or tangling. Our selection of natural hair matches many hair types and is perfect for all nationalities. All of our hair offers a natural soft texture because each bundle is collected from only young and healthy donors. 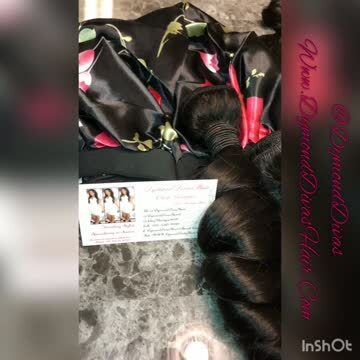 Because all of our hair is of exclusive quality it can be dyed & worn curl or straightened. We hope you can find everything you need. 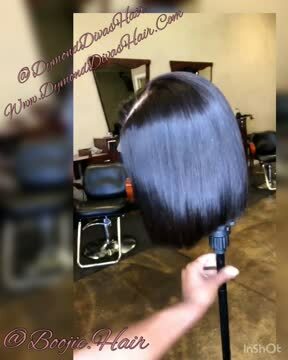 Dymond Divas Hair is focused on providing high-quality service and customer satisfaction - we will do everything we can to meet your expectations.